Id field can be declared as generic as shown in following sample code. In C#, covariance and contravariance enable implicit reference conversion for array types, delegate types, and generic type arguments. Covariance preserves assignment compatibility and contravariance reverses it. A generic interface or delegate is called variant if its generic parameters are declared covariant or contravariant. 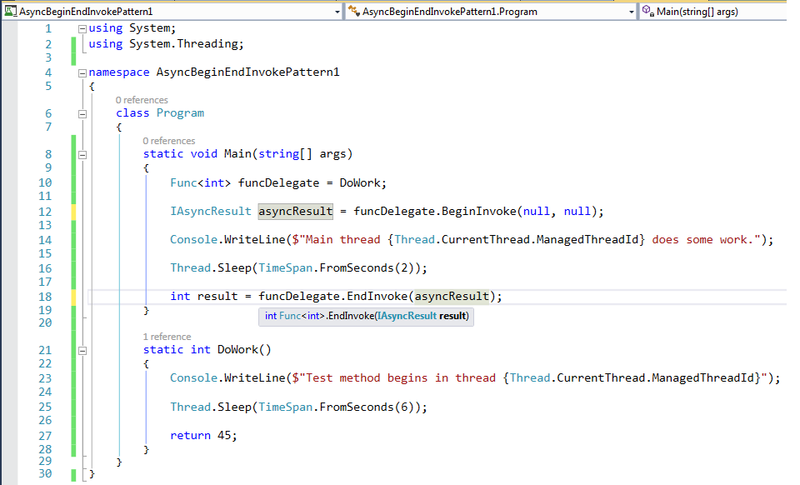 C# enables you to create your own variant interfaces and delegates. 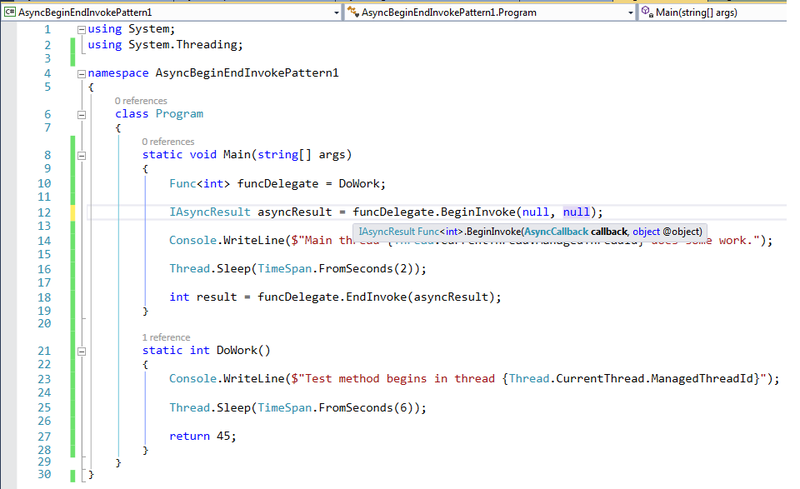 In .NET Framework 4 or newer C# supports covariance and contravariance in generic interfaces and delegates and allows for implicit conversion of generic type parameters. 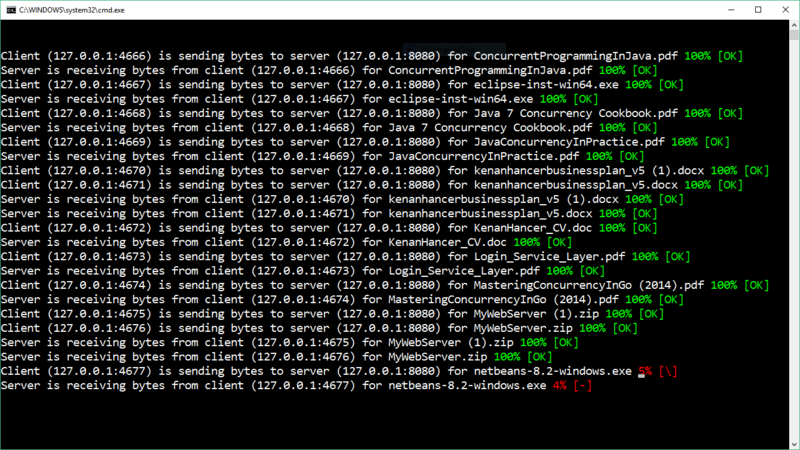 The following example demonstrate how to copy files from TcpClient to TcpListener on network asycnhronously. 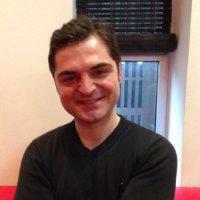 While copying files asynchronously, percentage of copied files are also updated asynchronously. if cancellation is needed, application can be cancelled by Ctrl + c keys. 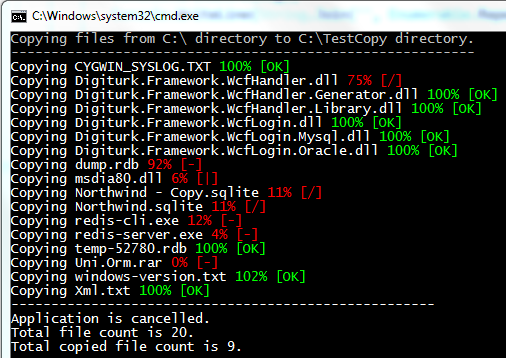 The following example demonstrate how to copy files from one directory to other directory asycnhronously. 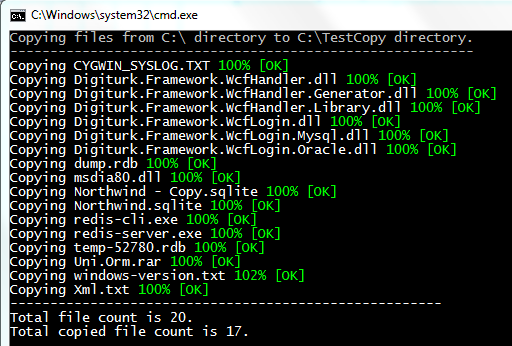 While copying files asynchronously, percentage of copied files are also updated asynchronously. if cancellation is needed, application can be cancelled by Ctrl + c keys. It is shown in the third picture. UniSchedule is a very fast job scheduler. Uni.IoC is a simple and fast dependency injection library. Uni.Orm is the continuation of Uni project. Project name is just changed. 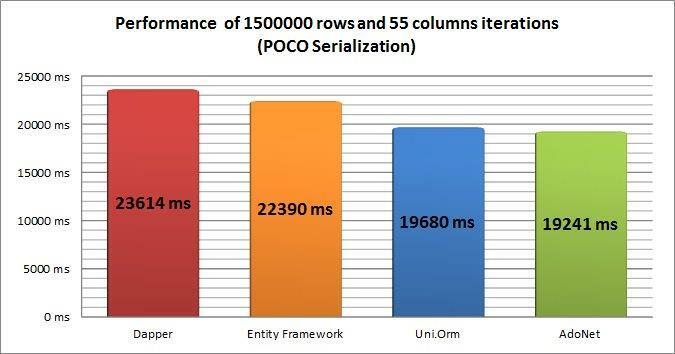 Uni.Orm is a simple, fast and lightweight micro ORM. It has been developed as a compact single class library enabling to do the job with minimal effort just by using a few basic methods.